Interested in becoming a sponsor for next year? has more details and examples. We welcome our 2019 Sponsors and Supporters! Sponsors and Supporters enable the Festival to provide quality content for all of its programs... Please join us in expressing our appreciation. Our thanks to Hawaiian Airlines for sponsoring the Lakeside Stage. This is the 16th year of their support! When you fly Hawaiian Air, Hawaii starts the minute you step on board. Our thanks to Hawaii Flower Lei for sponsoring the Mountain Stage at the 2019 Arizona Aloha Festival. If you need fresh flower lei from the islands for weddings, graduations Valentine's day, or ANY special occasion, be sure to check them out! Large order discounts available. Mahalo to Homie.com for sponsoring the Discovery Stage. Enter a new era of buying and selling a home...just click and see how easy it is. GEICO is sponsoring our volunteers this year! Showing they are 'more than just auto insurance,' they are supporting the key people who make this Festival work - our volunteers! 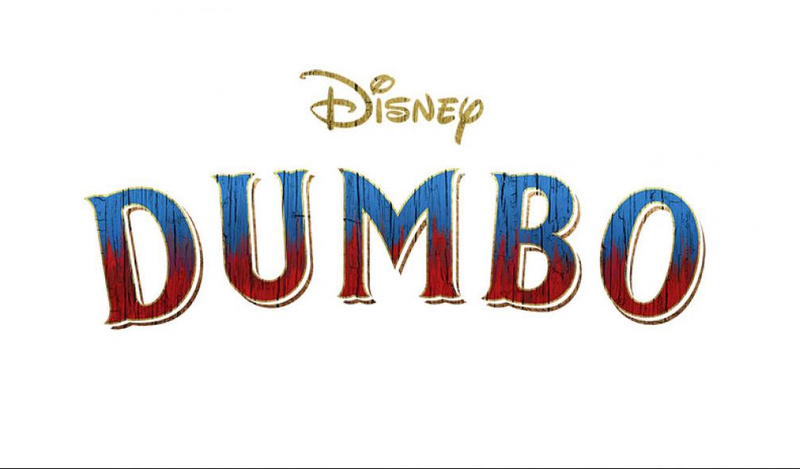 Mahalo to Disney's Dumbo for sponsoring our Printed Program. Our Program lists all the performances, vendors, food, fun, displays and more so you can fully enjoy your Festival experience..
Mahalo to the Aston Mahana at Ka'anapali for their continued generous cosponsorship of our fund raising raffle by providing two 5-night stays. Find the hospitality of the islands when you stay at the Mahana, on the beach in Maui. We thank our Glendale Sam Ash Music Store for their continued sponsorship of Aunty Aloha's Ukulele Corner. Sam Ash is more than just a music store, it's a music community. Royal Hawaiian Heritage Jewelry is sponsoring Keiki Activities this year. As our treasures are our children, so are the timeless designs handed down by tradition and celebrating the natural wonders of Hawaii.. Renewal by Andersen's sponsorship of the Ohana Village is in line with their goal to help keep your ohana's home not only beautiful, but energy efficient. Check out their committment to the environment. We thank Polynesia Pearls for their sponsorship of Hale Mana'o. As you can find genuine pearls of the Pacific at their booth, so can you find genuine stories and experiences of the Pacific at Hale Mana'o. Mahalo to Matson for supporting our Information Station! The first friendly faces of the Festival greet you and answer questions, point directions, and hand out our Festival programs. When the islands have shipping needs, they know where to go to get questions answered is Matson. We appreciate the grant from the Arizona Arts Commission for assistance with the 2019 Arizona Aloha Festival programming. Part of that funding made is possible by the National Endowment for the Arts. 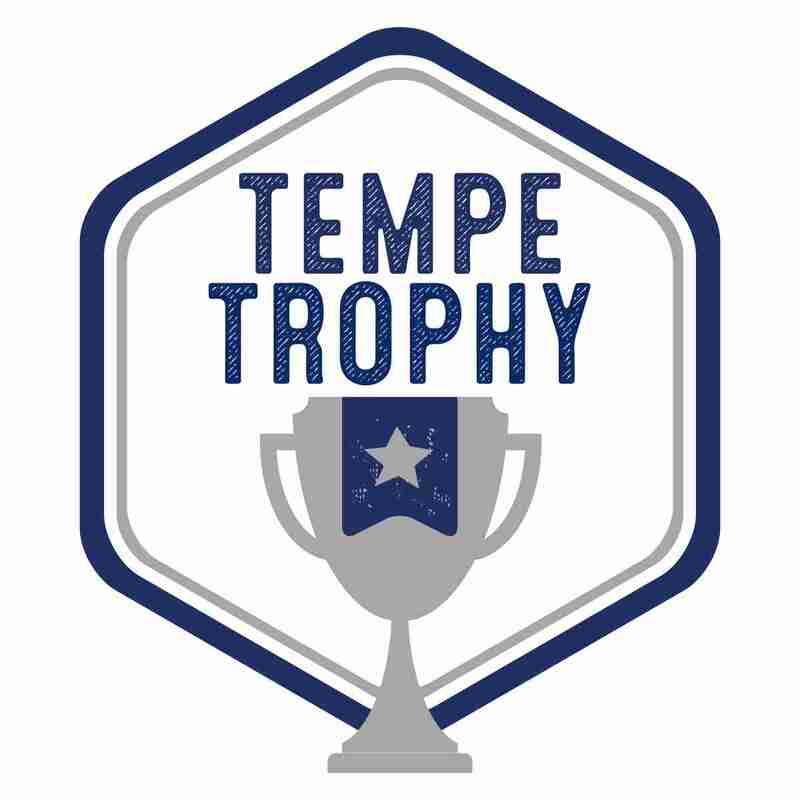 We thank Tempe Trophy Awards & Engraving for donating our awards and plaques. See them for all your recognition awards and engraving needs for sports, business, and more. We thank the Downtown Tempe Community for their support of the Festival.